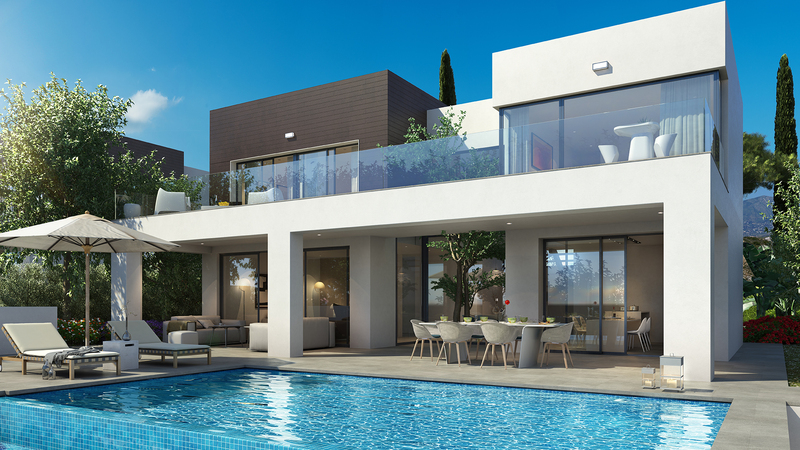 Brand new development of 26 luxury modern villas located in a private community in Mijas featuring panoramic sea and mountain views. 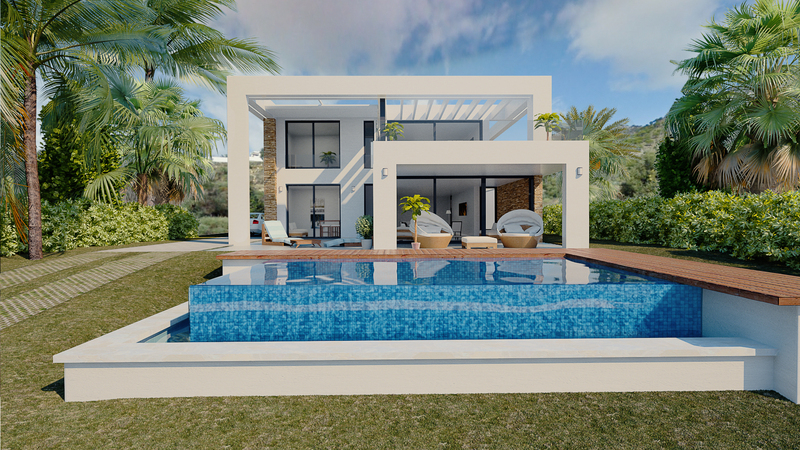 The project will start construction in Autumn 2017 and is close to the commercial area of el Higueron and is just a short drive to Malaga International Airport, making it the perfect location to own a luxury boutique villa. Situated on various plots from 500 -900sqm the villas will feature different designs and styles ranging from 264 -393sqm built size.The combination of design and technology will produce stylish villas with very high energy efficiency.